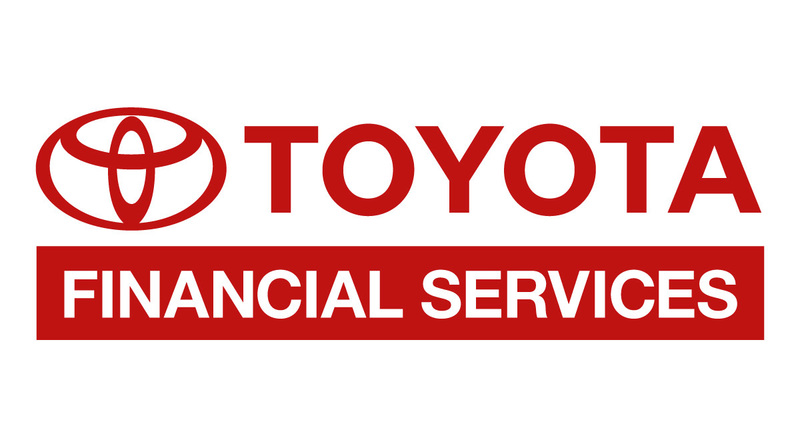 I just completed a short Boot-Camp style corporate training gig for Toyota Financial Services. The 3 full-day session was organized by UC Irvine Extension as part of their Data Science program. I had a blast with the Toyota group consisting of Big Data and BI managers, analysts, IT personnel, and programmers. It was a very insightful group with a sincere desire to learn R, data science and machine learning. I came away quite impressed with Toyota (too bad they’re moving to Texas). I was recently recruited by the Economist, “Look Ahead powered by GE” to write an article on the rise of data lake technology to further enable the industrial Internet. You can check out my non-bylined piece HERE. 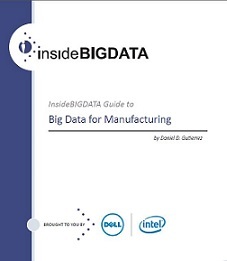 I’m pleased to announce that I was contracted to research, develop and write a new technology guide “insideBIGDATA Guide to Manufacturing” sponsored by Dell and Intel. The goal for this Guide is to provide strategic direction for enterprise thought leaders in the manufacturing sector for ways of leveraging the big data technology stack in support of analytics proficiencies designed to work more independently and effectively in today’s climate of striving to increase the value of corporate data assets.